Lawrence Copeland are a long established home sales, lettings and management company who have built an enviable reputation for being friendly, approachable and an utterly reliable company which always acts for the benefit of its clients. 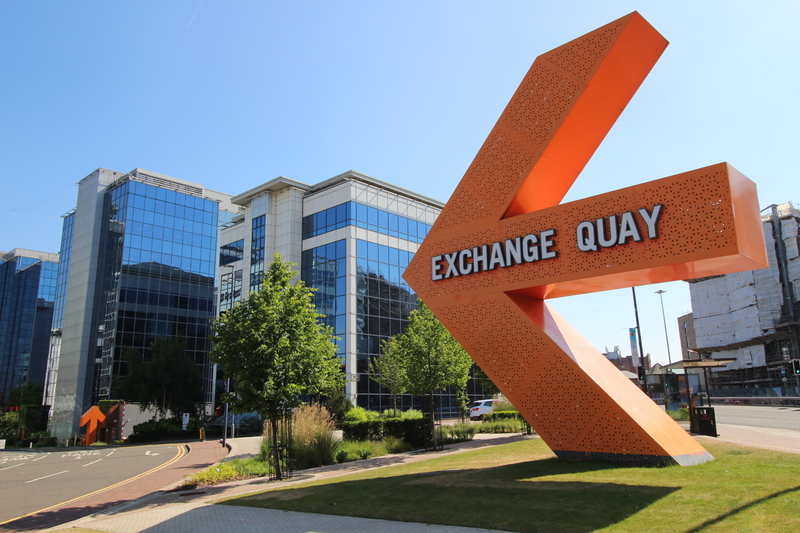 We specialise in the selling, letting and management of properties in the City Centre, Salford Quays and their surrounding areas. Our aim is to offer all our clients and prospective purchasers/tenants a high degree of personal and individual service. While some estate agents offer a pressured approach, at Lawrence Copeland Estate Agents we pride ourselves in offering professional and constructive marketing advice. Our comprehensive advertising campaign will include luxury sales/letting particulars, advertising on Rightmove, On The Market and lawrencecopeland.com in conjunction with weekly updated bulletin. Our office is located in the dynamic Exchange Quay business district of Salford Quays in Imperial Court and has visitor parking for all our clients and customers plus the added advantage of being 150 metres from the Exchange Quay Metrolink platform and within a quarter of a mile of the M602 motorway linking to the M60 Ring Road providing easy access to Greater Manchester’s infrastructure. Feel sure that once we have appraised your property you will notice the difference between ourselves and the competition and we look forward to seeing/reporting to you in due course.